Most of the photography for this website was done by the the very talented Morgan Dysart. International polo site that provides information about the sport. Includes a forum, bulletin boards, directories, events etc. Mark Donald at Blue Springs Polo School offers polo tuition in The South Island. A Quechua Polo Franchise Association providing books, textiles, academy concepts, tournament sponsors and resorts. One of our local polo clubs. Our authorised agent and repairer. 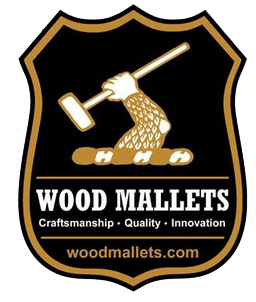 Undertakes all UK warranty work for Wood Mallets. The Coddington Brothers polo pony sales.